One of the most important things you can do for your overall health is to make sure you are getting adequate amounts of the nutrients vital to your body’s proper function. Often overlooked, magnesium plays a crucial role in your body and is needed for more than 300 biochemical reactions in the body. In the past, people got the majority of their magnesium from organ meats, seafood, mineral water, and mineral-rich soil from their fresh fruits and vegetables. But with today’s processed foods, many lack an efficient amount of magnesium in their diets. If you are deficient in magnesium, you may experience muscle twitches and cramps, fatigue, and muscle weakness. If left unaddressed, magnesium deficiency/depletion can lead to much larger health issues. Unfortunately, many health conditions can cause magnesium to be used up quickly in the body. For example, stress can lead to many issues if it is prolonged and/or frequent. In today’s world, most people’s stress levels are abnormally high. This causes your body to release large amounts of stress hormones to your brain. Magnesium prevents the entrance of stress hormones into the brain, which is why many people take magnesium before bed, to help them relax and be able to sleep soundly. It also helps to regulate muscle contractions and has anti-inflammatory properties. 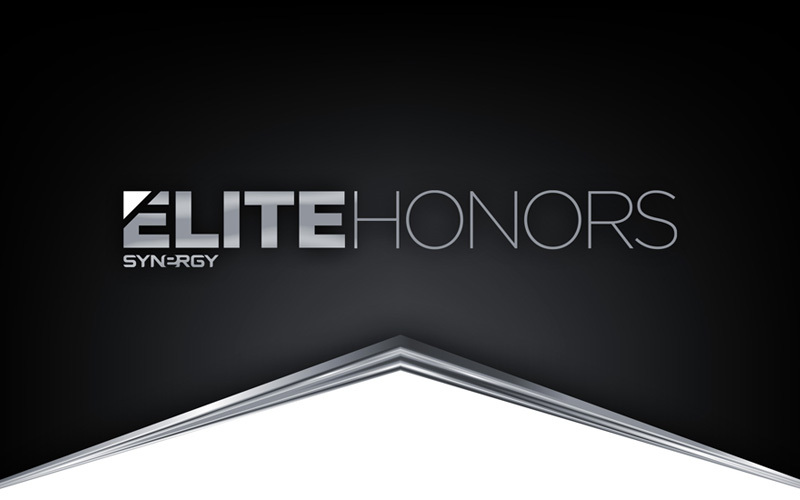 Leading the industry with our advanced research and studies to pinpoint exactly what the body needs in order to achieve Elite Health, Synergy’s Body Prime contains 400 mg of magnesium in one serving size (two capsules). While you can get your daily allowance from Body Prime alone, it’s not a bad idea to eat foods high in magnesium, such as almonds (270 mg in 3.5 ounces), pumpkin seeds (262 mg in 3.5 ounces), dark chocolate (176 mg in 3.5 ounces), and peanuts (168 mg in 3.5 ounces). 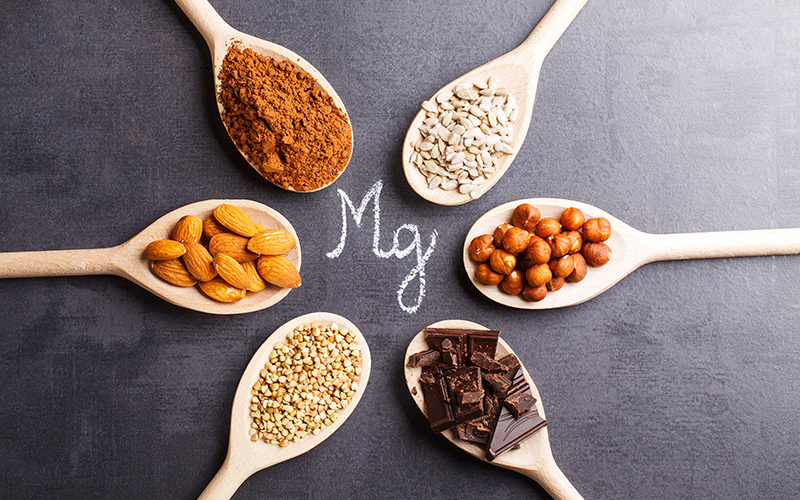 If you have a health condition, it is especially important to make sure you are getting an adequate amount of magnesium and eating magnesium-rich foods, as your body will more quickly exhaust its magnesium levels. As always, be sure to consult with your physician before supplementing with magnesium, or any other vitamins or supplements. 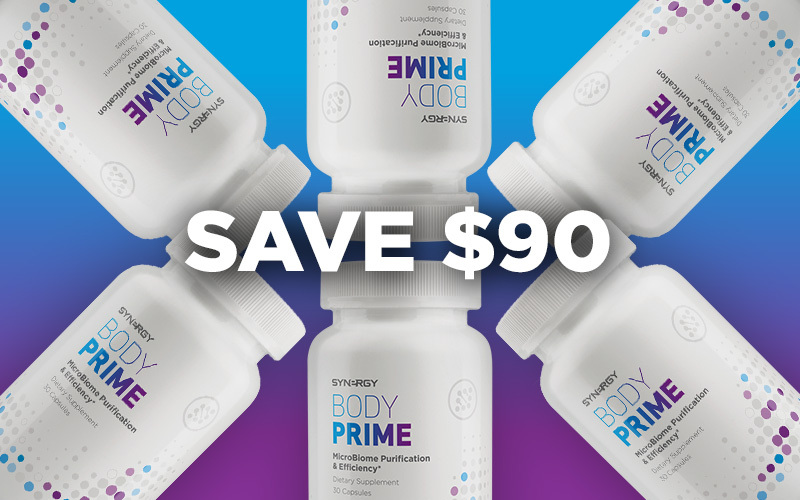 Now until October 31, you can get a 6-pack of Body Prime for $90 (60 CV), saving you $90! Order today and enjoy the many benefits of magnesium. 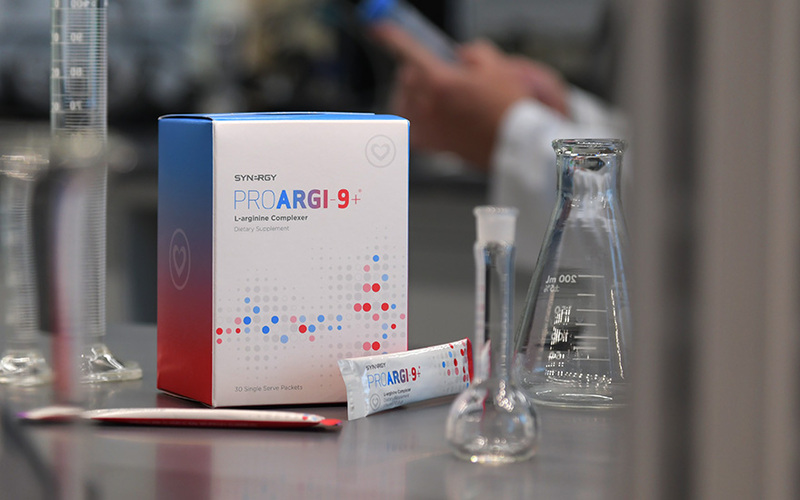 Three years ago today, scientists at the Hughes Center for Research and Innovation made several remarkable discoveries on Synergy’s ProArgi-9+ formula, showing that ProArgi-9+ can do what l-arginine cannot do on its own. Following these discoveries, Nature’s Sunshine filed a United States provisional patent application to ensure that Synergy maintained exclusive rights to this iconic formula. Dr. Matthew Tripp, Nature’s Sunshine’s former Chief Scientific Officer, shared some insights into these discoveries. The findings of this study are significant because other studies show that aging and poor diet can affect the metabolic systems responsible for producing nitric oxide, causing them to work less effectively. Healthy nitric oxide levels are important for proper vasodilation, along with blood pressure, muscle, heart, and central nervous system function*. The Hughes Center continually reveals the power that lies in Synergy products. Synergy WorldWide is incredibly fortunate to have a brilliant and seasoned staff of scientists standing behind its products, providing telling research that reinforces Synergy’s mission to leave a lasting legacy of health around the world. To view the press release from 2015, CLICK HERE. Synergy WordWide is proud to announce its new Chief Executive Officer, Terrence Moorehead. 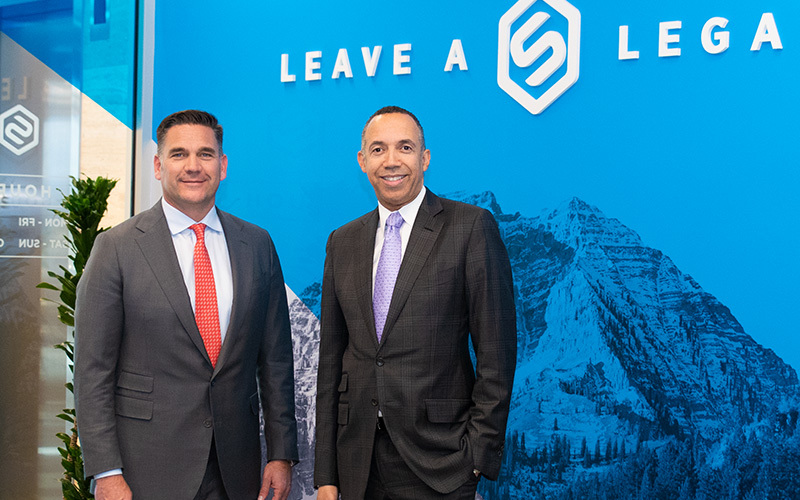 As of October 1, 2018, Mr. Moorehead will lead Synergy WorldWide and Nature’s Sunshine Products into a bright and prosperous future with his global experience, brand building, and operational strategy. With more than 20 years of experience developing consumer strategies, strengthening processes, and driving profitability across multiple channels, Mr. Moorehead brings leadership, passion, and focus to NSP/Synergy. His in-depth experience leading complex transformations, revitalizing brands, and building high-performance teams is fully in line with the company’s future plans. He joins NSP/Synergy from Carlisle-Etcetera LLC, a luxury women’s apparel house that creates exclusive designer collections. At Carlisle, he enhanced branding, contemporized styling, and improved service by building omni-channel capabilities. He also served as CEO at Dana Beauty, a leader in fragrances and personal care products, where he revitalized the company’s focus on sales, new product development, and marketing excellence, with a strong emphasis on driving profitability. Prior to that, Terrence spent more than 20 years with Avon Products where he helped lead the transformation from a $2 billion company to $12 billion in annual revenue. While at Avon, he served as Vice President of Global Strategic Planning, Vice President of Strategy and Digital for North America, General Manager of Avon Italy, President of Avon Canada, and President and Chairman of Avon Japan. Prior to joining Avon, Mr. Moorehead was a management consultant at Booz Allen Hamilton. He received his MBA from the Columbia University Graduate School of Business and his BA from Boston College in Economics and Marketing. Thousands of data points are compiled over the period of a clinical trial including physical samples. A study of 20 subjects can produce more than 560 individual samples. These samples are then kept in two freezers that are large enough to store more than 45,000 samples per freezer. The samples are kept at -80° Celsius to maintain each sample’s integrity. 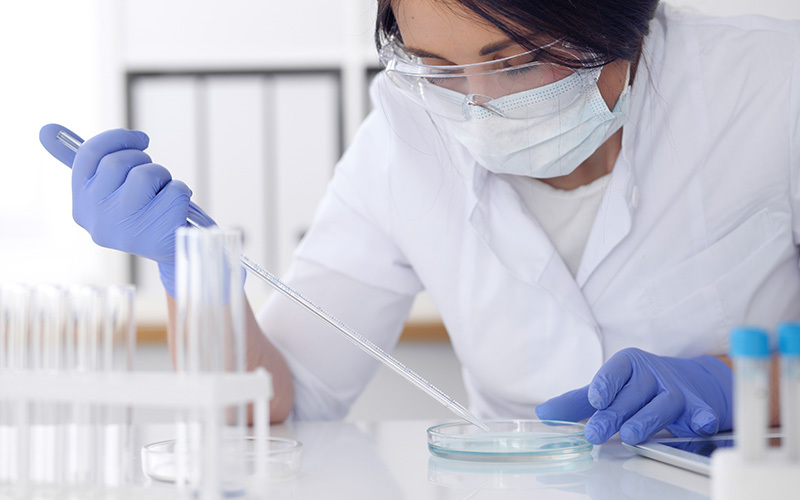 The clinical team will use additional testing groups within Synergy and NSP’s scientific teams to evaluate the collected specimens using a number of tests. Leaves are changing colors, it’s getting darker earlier, and sweater weather is officially here, not to mention pumpkin spice everything, everywhere. As you look forward to the changing season, do you worry how the additional baked goods, candies, and unhealthy treats prevalent in the coming months will affect your microbiome? Body Prime is made with magnesium, prune powder, and apple pectin. These simple ingredients impact the microbiome powerfully to support cleansing and bowel motility. But don’t worry, it’s not going to have you running to the bathroom every few minutes. It is gentle, yet effective. Before your gut begins to feel unbalanced or “off,” stock up on what it needs to function properly all season long. Order Synergy’s powerful microbiome cleanser today! 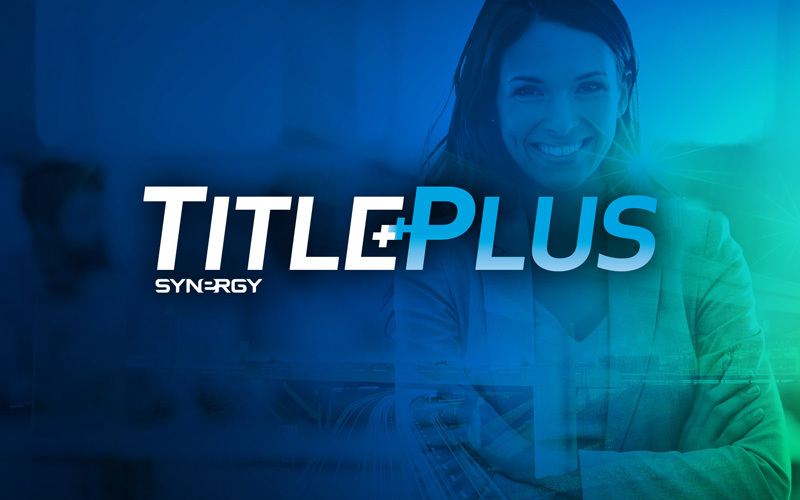 Last month, Synergy paid out over $7,500 in Title Plus bonuses. Congratulations to all those who earned their bonus last month! Have you visited our new headquarters yet? If not, don’t worry! We’ve created a video packed with highlights from our grand opening and we are loving the energy and excitement that is culminating in our new space. Legacy Live is back in full swing! Thanks to everyone who attended Experience Synergy last month, which replaced our September Legacy Live. Tune in next Tuesday, October 9 to hear from our newest Pearl Executive, David Davidson. 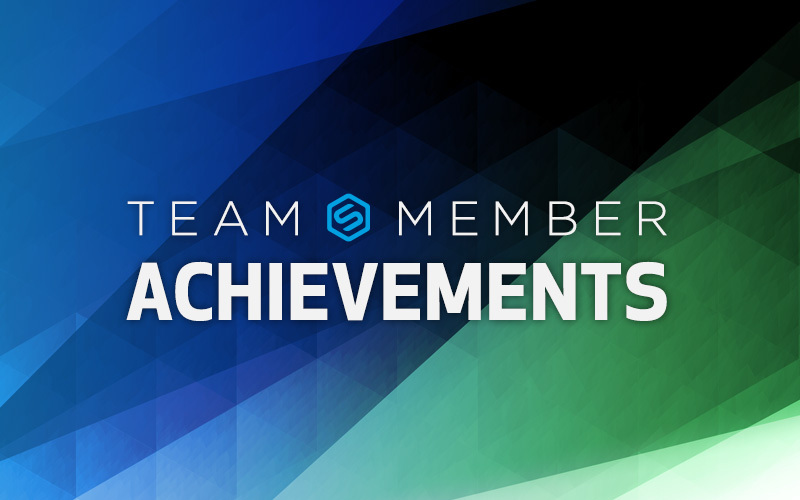 We will also be announcing the October product special, Team Member achievements, and of course, we’ll have some great giveaways.